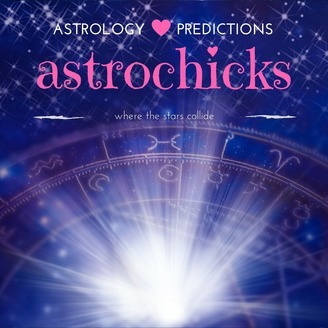 Astrochicks, Where the Stars Collide is celebrity gossip with a cosmic twist. 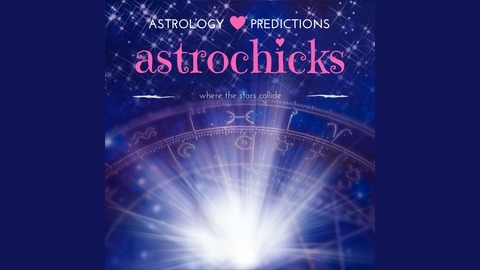 Psychic and Astrology predictions about your favorite celebs, horoscopes, love advice, and magical manifestation. Hosted by Jacy Nova and Paul Robinson. Magicbox: Sigils the Power of Symbols in Chaos Magic!